The 34th edition of Anuga, the leading international food & beverage fair held in Cologne from 7-11 October 2017, has ended with record attendance figures. The event attracted approximately 165,000 operators from 198 countries, 75% of which were foreign. There was a record number of exhibitors as well: 7,405 in total, of which 716 were German and 6,689 were from abroad, distributed over a surface area of 284,000 square metres. 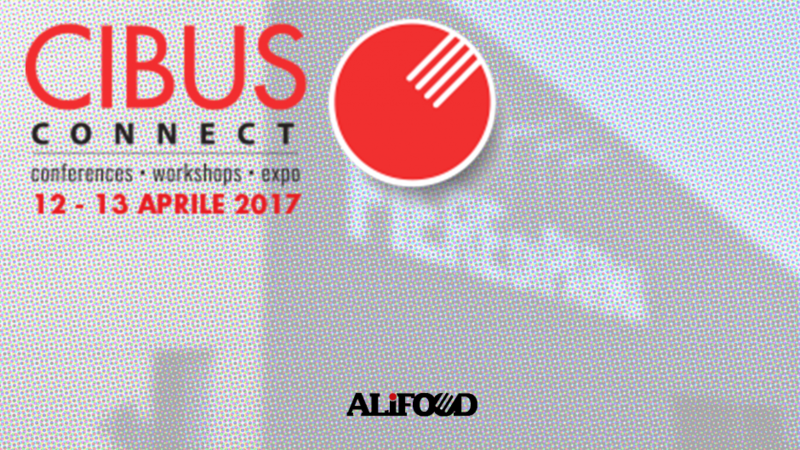 The 2017 edition was the seventh time Alifood, a leading trader of premium Italian food products, has attended Anuga. 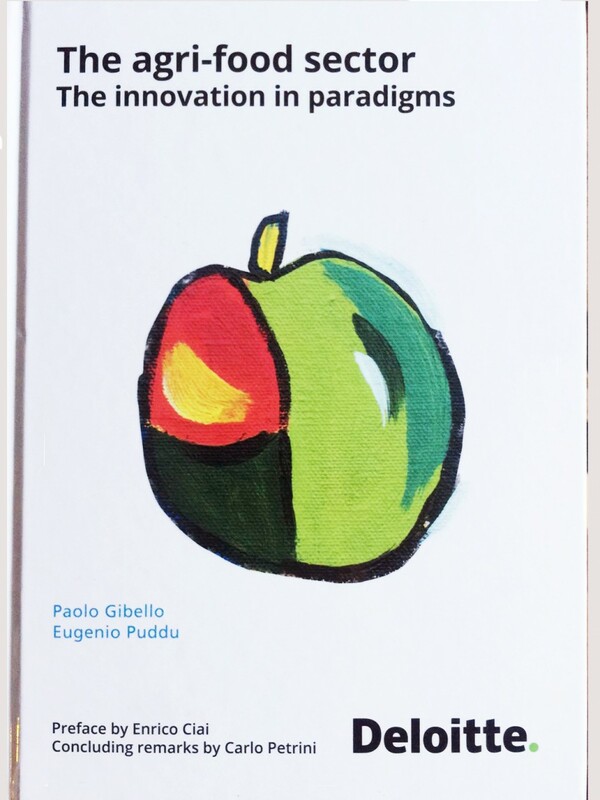 The final outcome was extremely positive: interest in Italian food and beverages continues to grow and, as a result, so does the importance of organisations like Alifood that can manage the entire supply chain of each and every product, from production to delivery, finding solutions to its customers’ problems with customs duty, hygiene and more general issues to do with local regulations. 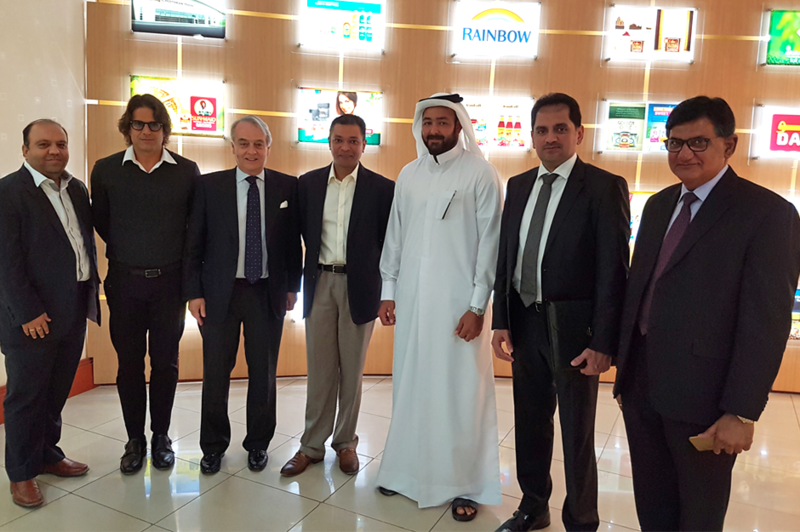 The latest edition of Anuga has proved to be a showcase, allowing Alifood to present new products to its long-standing partners, and has also provided an opportunity to secure new strategic alliances with operators from Korea, Chile, Japan, New Zealand, Saudi Arabia and Ukraine. The next edition of Anuga will take place in Cologne from 5-9 October 2019. Everything is ready for Anuga 2017, the world’s leading biennial food and beverage trade fair, which will take place in the German city of Cologne from 7-11 October 2017. Out of a total of 7,200 exhibitors, Italy’s profile – featuring 1,036 companies – stands out (Alifood will be on stand D030 in Hall 4.1). Indian exhibitors participating in the fair have also attracted a great deal of attention and for good reason: India is, in actual fact, the official partner of the 2017 edition of Anuga. Sponsored by the Ministry of Food Processing Industries, India will be presenting the variety of raw materials and food specialities produced by a vast and diverse land, whose ingredients and food preparation methods can vary enormously from one region to another. The number of Indian exhibitors attending Anuga has constantly increased in recent years: from 45 in 2005 to 111 at this year’s edition. As well as tea and spices, the most frequently exported goods from its local food industry are rice, grains and pulses as well as ready meals, the stars of an ‘ethnic’ cuisine enjoyed the world over. India itself is a market worth looking into: the potential is enormous. In 2030, the population is forecast to be 1.5 billion and, having overtaken China, India will be the most populous country in the world. The Allgemeine Nahrungs Und Genussmittel Ausstellung (A.N.U.G.A., or literally ‘General Food and Beverage Fair’) is considered the most important international food fair in the world. It takes place every two years in Cologne, but that hasn’t always been the case. The first edition took place in Stuttgart in 1919. At that time, it was not the trade fair we are familiar with today; instead, it was a national meeting organised by German food retailers. 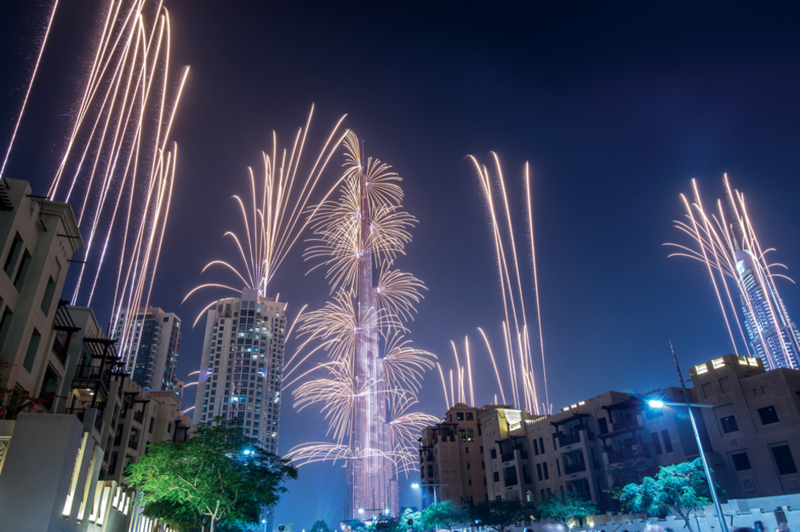 The event was a success and the organisers decided to repeat it on an annual basis. Every year, a new venue was chosen: Munich in 1920, Hanover in 1921, Berlin in 1922 and Magdeburg in 1923. The first edition that ever took place in Cologne was from 17-24 August, 1924: it attracted 340 exhibitors and approximately 40,000 visitors. The fair was so well organized that the decision was taken to stay in Cologne, later switching from an annual to a biennial frequency. 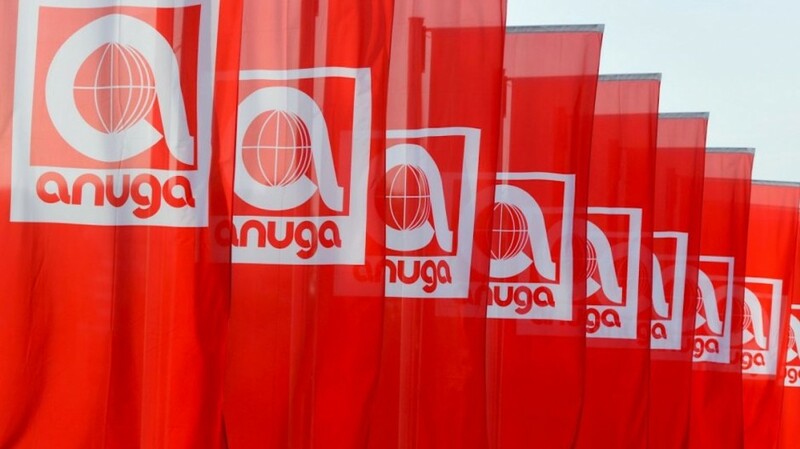 After the Second World War, Anuga gradually went from being an event reserved for German companies to a leading international showcase for the food industry. This year’s event, which will take place from 7-11 October 2017, is the 34th edition. When it comes to Italian companies at Anuga, this year will see a full house: over a thousand firms will be attending the 37th edition of the world’s leading biennial food & beverage trade fair, which will take place in Cologne from 7-11 October 2017. With 1,036 exhibitors, plus the collective organised by the ITA (the Italian Trade Agency), Italy has exceeded Germany, the fair’s host, and has asserted itself as the most represented country at this event. 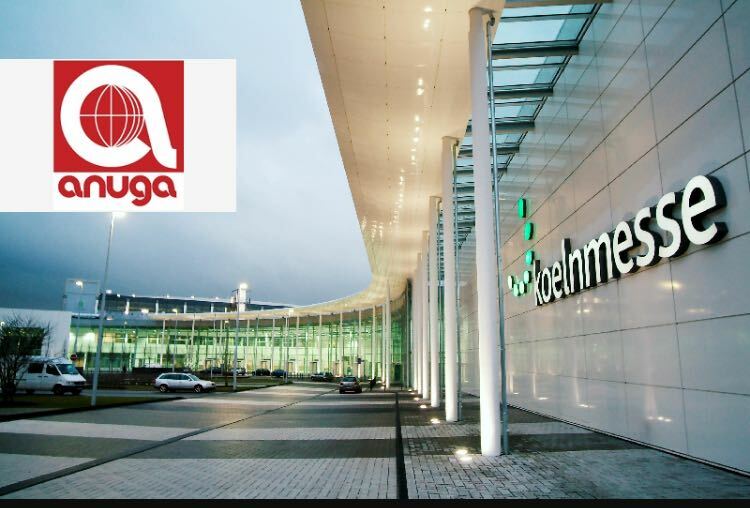 Organised by Koelnmesse (Cologne’s exhibition centre), Anuga boasts a total of 7,200 exhibitors occupying an exhibition area of over 280,000 square metres, featuring 11 halls and 10 specialised areas. Anuga’s strategic alliance with the Fiere di Parma exhibition centre and Federalimentare (the Italian food and beverage industry federation) is an excellent opportunity for Italian companies that would like to enter foreign markets. In 2016, Italian food exports were worth €34.3 billion in total. The European Union, with €22.681 billion (up 3.7%), asserted itself as the main market for such products by commanding approximately 65% of the total, and Germany consolidated its leadership within Europe, chalking up an increase of 3.2%, worth €6.2 billion, resulting in a profit of €1.73 billion. Fresh produce accounted for the lion’s share of the food products exported to Germany in 2016, with annual sales worth €1.5 billion (up 2.58%), more than wine (€978 million, up 1.7%) and preserves and juices (€638 million, up 2.3%), while the most significant trend concerned confectionery, which saw a rise of 12.4%, worth a total of €485 million. 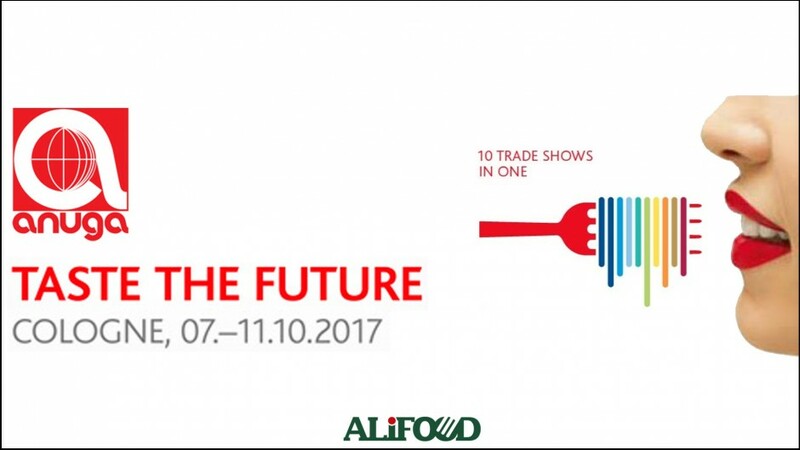 Alifood, the leading company trading in quality Italian foods, will be attending Anuga for the seventh time with a stand that has been specially designed for this trade fair (Hall 4.1 – D030). “Anuga is an important event for us”, says Elisabetta Doria Lamba, the company’s Marketing Manager, who adds: “It gives us a chance to meet many of our long-standing customers, as well as form new alliances. As ever, we will be bringing a number of new products to the fair.” These include IQF (Individual-Quick-Freezing) frozen mascarpone cubes, IQF frozen stracchino cubes, IQF frozen granulated ricotta, IQF frozen roasted chicken breast cubes, IQF frozen roasted turkey breast cubes, frozen roasted chicken breast slices and frozen roasted turkey breast slices, which will supplement Alifood’s own catalogue. What lies at the heart of the matter is the American trade deficit, the gap between exports and imports (a shortfall of $763 billion in 2016). In short, the United States buys more goods and services than those it sells to the rest of the world. To be more specific, Mexico and five Asian countries (China, Japan, Korea, India and Taiwan) are responsible for over 70% of this vast trade gap. Of these, the United States has the biggest deficit with China ($347 billion), a country where American multinationals have relocated in order to improve profits and pay less taxes back home. In contrast, the European Union is responsible for less than 20% of the trade gap: Americans happily choose to buy European luxury goods (cars, fashion, food and wine). The newly-elected President of the United States, Donald Trump, has been repeating ‘America First’ like a mantra from when his electoral campaign first began. His aim is to relaunch homegrown manufacturing and reduce imports. He has signed two executive orders in the hope of identifying the factors that cause the trade deficit. Trump is threatening a trade war and a list of countries are being targeted, starting with China and Mexico, but the list also includes Germany and other European countries like Italy as well. According to the Wall Street Journal, the Trump administration is considering the possibility of introducing super-tariffs of 100% on a whole series of niche European products. 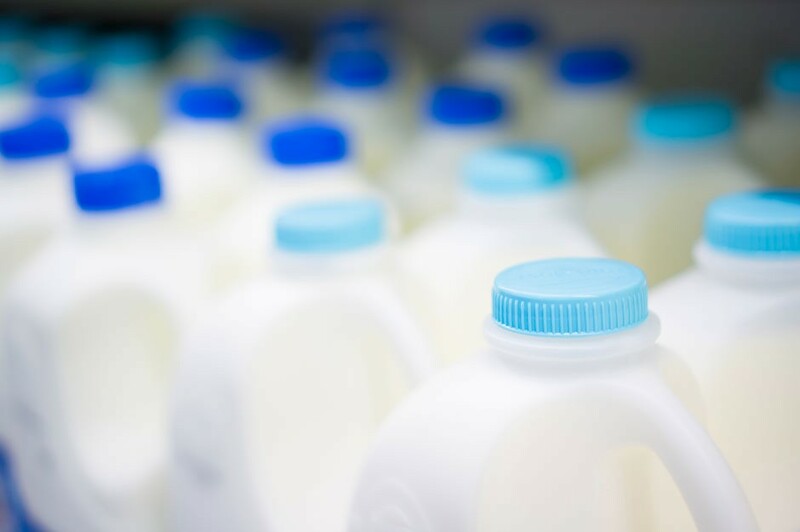 Even though this is all currently speculation, the foodstuffs affected could include roquefort French cheese, Perrier and San Pellegrino mineral water brands and specialities such as foie gras, cured meats, tomatoes, fruit juice, jams and chocolate. 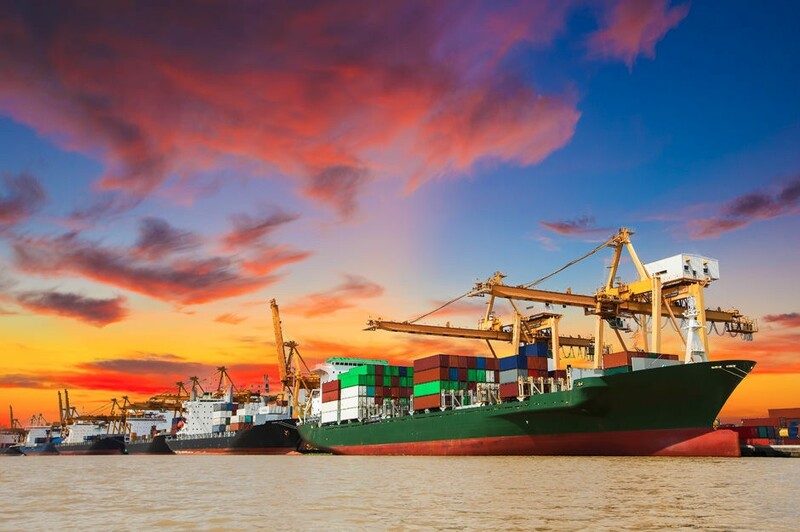 The World Trade Organization – which supervises international trade agreements – has stated that the United States cannot impose tariffs willy-nilly, nevertheless there is a backstory. In 1996, during the Clinton administration, the United States dragged the European Union before the WTO due to a European ban on the importation of US beef treated with hormones that are banned in the EU. Two years later, in 1998, the WTO condemned the European ban on American beef imports, with or without hormones. In 2009, the United States and the EU signed an agreement to import a limited amount of hormone-free meat into Europe, an agreement that the EUhas never, however, respected. Therefore, the WTO has established that the US can impose tariffs on imports worth a total of $116.8 million, i.e. the same value of the damage done by the EU ban on American meat. Given that the total value of EU exports to the USA in 2016 was approximately $360 billion, of which around $3.7 billionwas represented by the food industry, it’s obvious that $116.8 million is a token figure. Nevertheless, the stakes are high:the approval of this measure could cause an escalation and lead to much more sweeping restrictions. 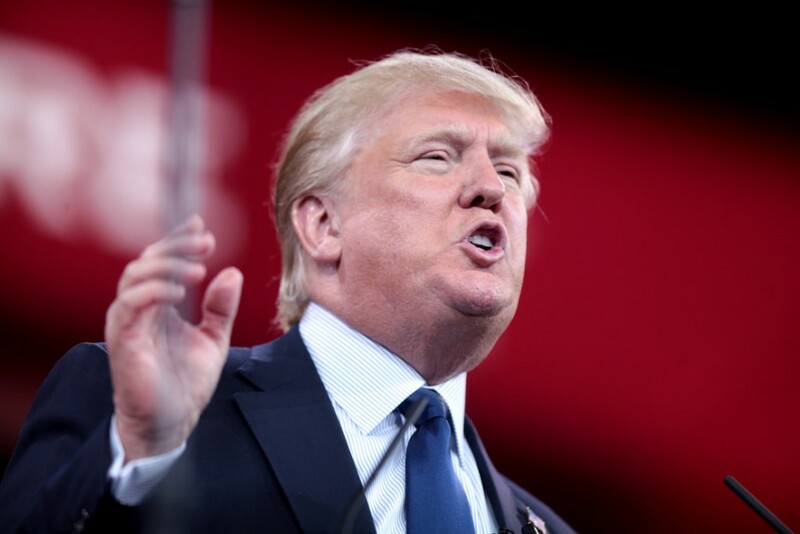 In a recent interview, the President of the European Commission, Jean-Claude Juncker, stated that a trade war would be in no one’s interest, and invited the US president to abandon his protectionist rhetoric. Following the enormous success of Expo 2015, Milan has secured its reputation as the food capital, with a series of B2B and B2C events that took place there from 4-11 May 2017. The results of the fifth edition of Tuttofood – the biennial B2B food and beverage show – were beyond all expectations: 80,146 professional visitors, 23% of which were foreigners, up 2.5% compared to the Expo-associated edition of 2015. Among the buyers who attended, there were particularly large delegations from the USA, Canada, South America, Germany and the Gulf States, with many visitors from long-standing markets like France, Benelux and the United Kingdom, as well as markets seeing the greatest growth: China, India, Southeast Asia and Africa. Among the events that took place at Tuttofood 2017, the presence of Barack Obama­ –the former President of the United States – generated particular excitement. Obama was among the speakers at the Seeds & Chips Global Food Innovation Summit: the international summit on the future of the food industry. 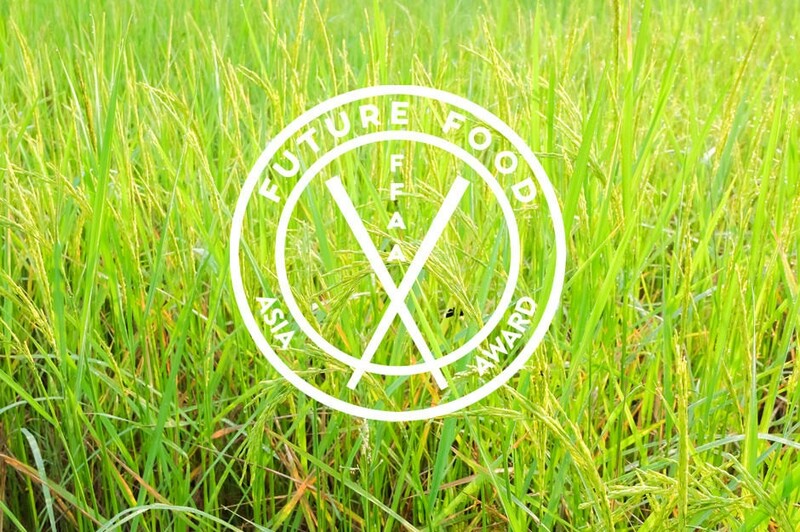 This featured four days of conferences and meetings on the big issues to do with food and innovation in this field: from new food production techniques to nutrition in the future, right up to food security and the universal right to healthy, sustainable and accessible food. Large numbers of visitors also attended the events that took place outside the Tuttofood 2017 exhibition centre. 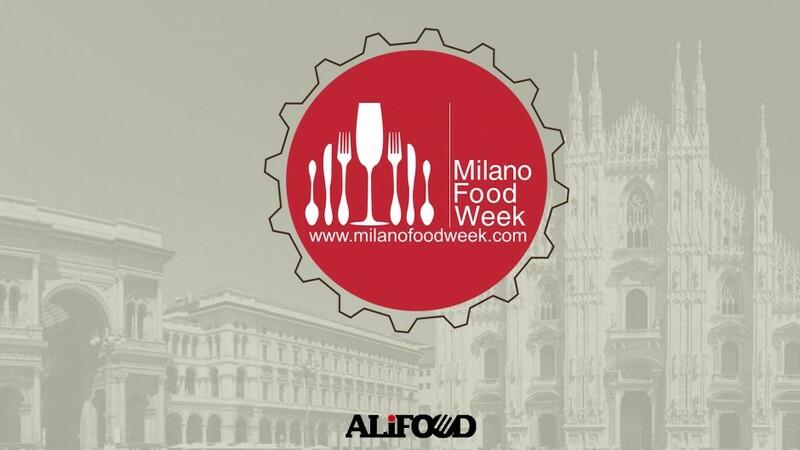 The 320 events, cooking demonstrations, tastings and B2C meetings arranged as part of the first edition of Milano Food City attracted approximately 178,000 participants. 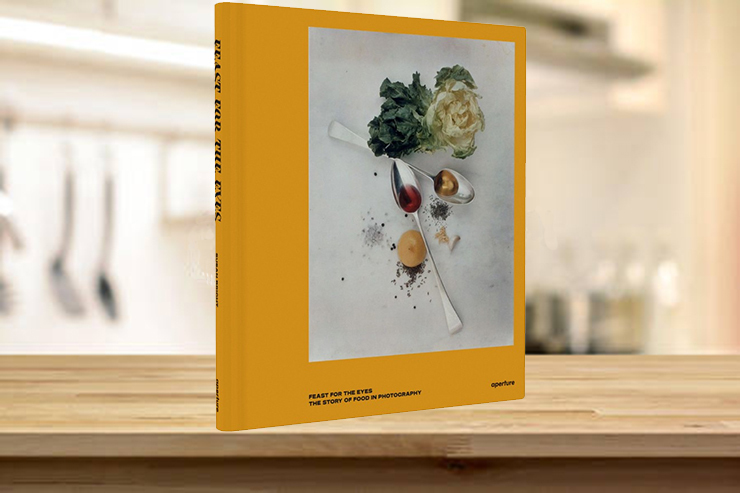 Following the success of the pavilion at Expo2015 and an extraordinary edition in 2016, the Italian Food Show held in Parma, Cibus has become an annual event, like all the other big trade fairs for commodities Made in Italy. In odd years, we now have Cibus Connect, an agile two-day format which associates moments dedicated to B2B and conferences for the promotion of current international food and retail topics with main the exhibition. The first edition of this new format was held in Parma on the 12th and 13th of April 2017. Promoted by Fiere di Parma and Federalimentare, the Italian Federation for the Food Industry, the event witnessed over 500 Italian companies present new products, accompanied by numerous culinary demonstrations. 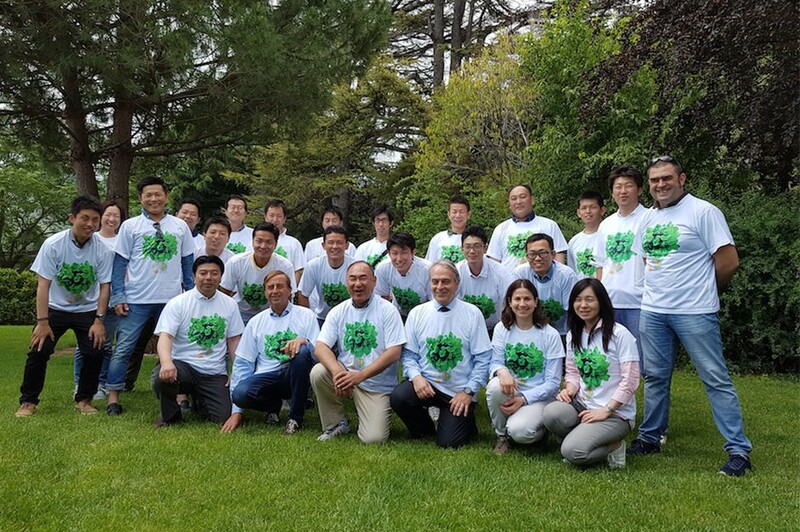 Cibus Connect was attended by 50 exclusive producers selected by Slowfood, the international non-profit association committed to restoring value to food, respecting those who produce it, in harmony with the environment and ecosystem. The event introducing Cibus 2018, scheduled to be held in Parma from the 7th to the 10th of May 2018, hosted around 1000 foreign buyers and a total of ten thousand operators. Last June 14th 2016 an important Japanese corporation Nishihara Shokai, (which has a network of 60 branches in the whole Japanese territory and distributes 100.000 different products to the Japanese food service industries) has decided to buy from Alifood a very high quality pesto sauce made with the real Genoese Basil DOP, produced by Azienda Agraria Anfossi, in Albenga and with Grana Padano DOP. This is a very significant choice because among the varieties of pesto sauces distributed in Japan, the one traded by Alifood and imported by Nishihara Shokai, probably is the first real Genoese Pesto distributed in large scale by one of the leading Japanese importer. Great Ligurian taste and flavor will be soon available and appreciated by many Japanese final consumers. Genoese Basil DOP takes up an excellent space in the market. It is different from the other basil productions made in not advisable area or produced in not traditional way. The DOP certification guarantees traceability and denomination control. The traditional packaging in bunches preserves the qualitative characteristics of the product, the labeling indicates company name and production plant.